ATLANTA, April 22, 2014 – Fernbank Museum of Natural History will host Island Adventure Day, a fun-filled day appropriate for the whole family, on Saturday May 31, from 10 a.m.-2 p.m. Featuring games, a DJ, crafts and activities, the event kicks off a summer-long celebration of science and fun as part of the 97 Days to Play series of events, activities, celebrations, giveaways and more. Island Adventure Day is inspired by Fernbank’s current special exhibits and IMAX® films, including Whales: Giants of the Deep, Journey to the South Pacific, and Island of Lemurs: Madagascar. The fun doesn’t stop there, as Island Adventure Day will also feature a shell scavenger hunt. The hunt will provide guests with a unique view of the Museum. Children will have the chance to search the Museum for rare shells and unique shell fossils while learning lesser known facts about the artifacts. Guests who complete the hunt in its entirety will be entered to win a prize. 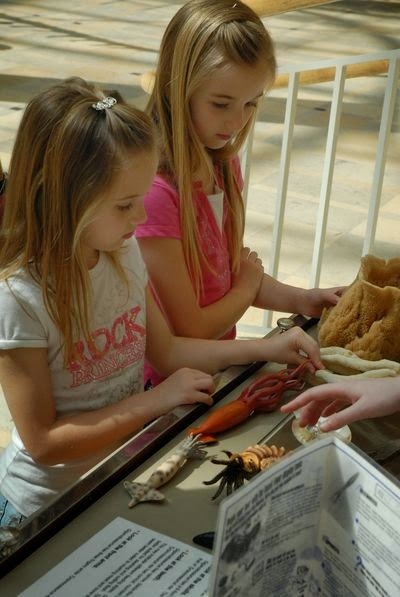 To go along with the scavenger hunt, Fernbank’s educators will have a variety of ocean artifacts available at the Museum’s interactive shell cart, which will provide guests with the chance to get a true hands-on experience as they learn exciting information about the world’s oceans. As always, Fernbank will supply a variety of games including a simulated fishing experience, pineapple bowling and a temporary tattoo station. Visitors also are encouraged to take in the films and special exhibitions that inspired the Island Adventure Day, including the new film Island of Lemurs: Madagascar showing at 11 a.m., 1 p.m., 3 p.m. and 5 p.m. (requires the purchase of an IMAX ticket); Journey to the South Pacific, showing at 10 a.m., noon, 2 p.m. and 4 p.m. (requires an IMAX ticket); and the special museum exhibition Whales: Giants of the Deep, on view all day from 10 a.m. to 5 p.m. (included with museum admission). 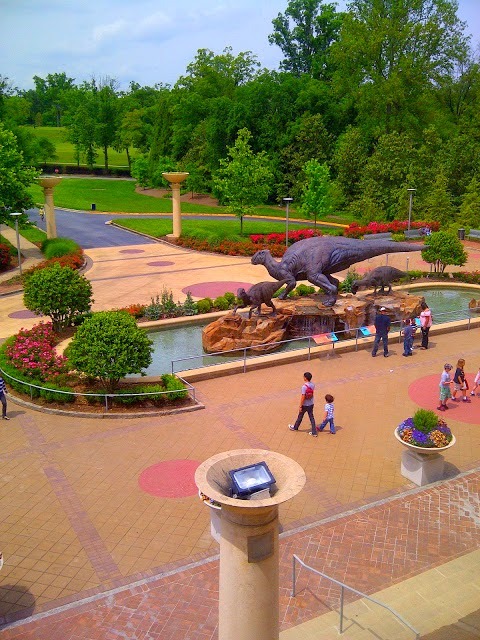 Island Adventure Day activities are included with Museum admission and are free for Fernbank members. Museum tickets are $18 for adults, $17 for students and seniors, $16 for children ages 3-12 and free for children aged 2 and under. Value Pass tickets, which include museum admission and one IMAX film, are $26 for adults, $24 for students and seniors, $22 for children ages 3-12, free for children aged 2 and under and $8 for members. The Museum is located at 767 Clifton Road NE in Atlanta. Parking is free. For tickets, call 404.929.6400 or visit www.fernbankmuseum.org.